AMADEUS. Hardcover. Published by Amadeus Press (HS.331553). 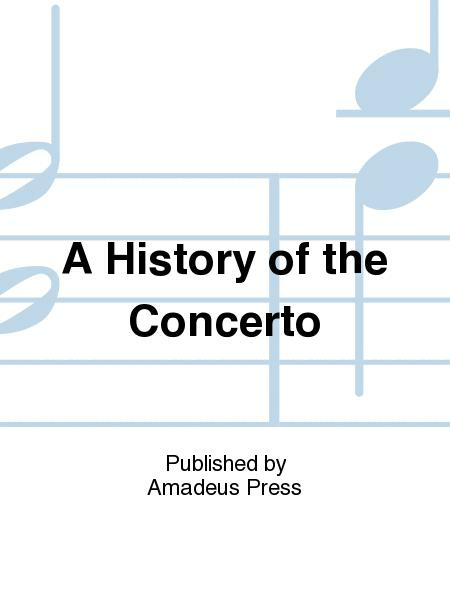 This lucid guide traces the concerto's evolution over the major periods of music: baroque, classical, romantic, and 20th century. 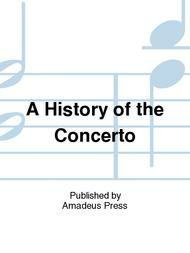 The compositions of each important composer are discussed in detail, making this a useful companion to the form.